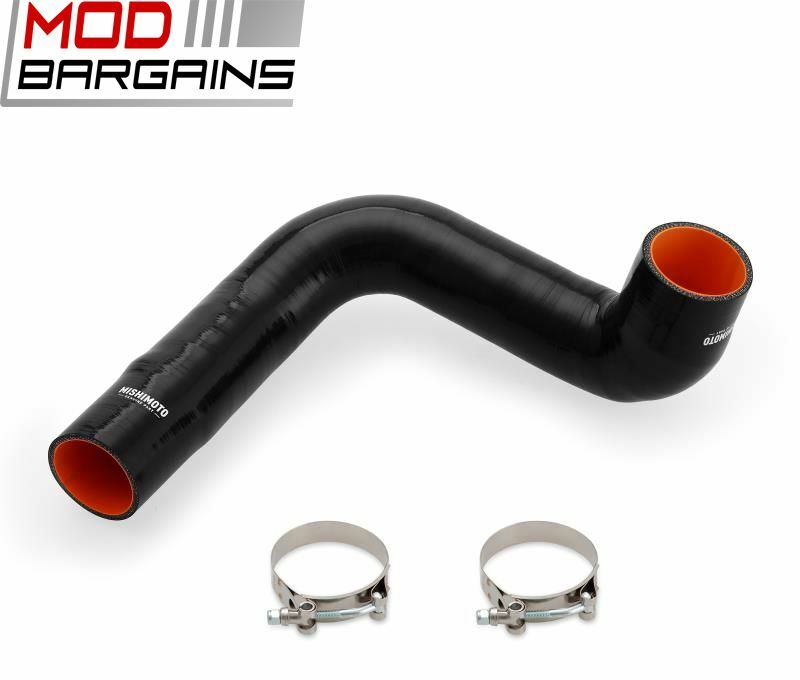 Boost your performance with this easy to install cold side intercooler pipe, having cooler air into your engine means better acceleration! 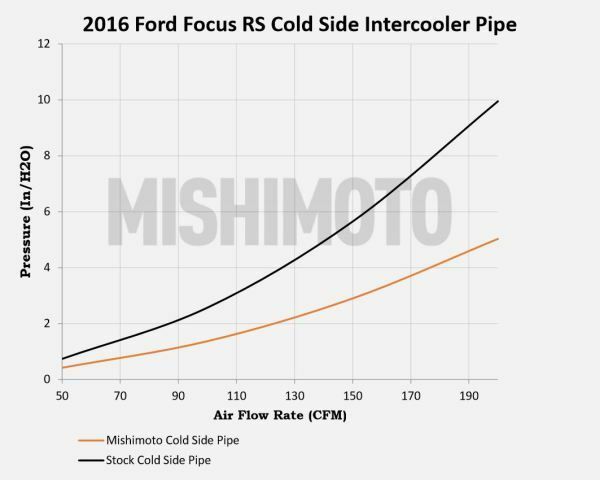 Mishimoto manufactured this steel reinforced cold-side intercooler piping for the 2.3L EcoBoost engine in the 2016+ Ford Focus RS. 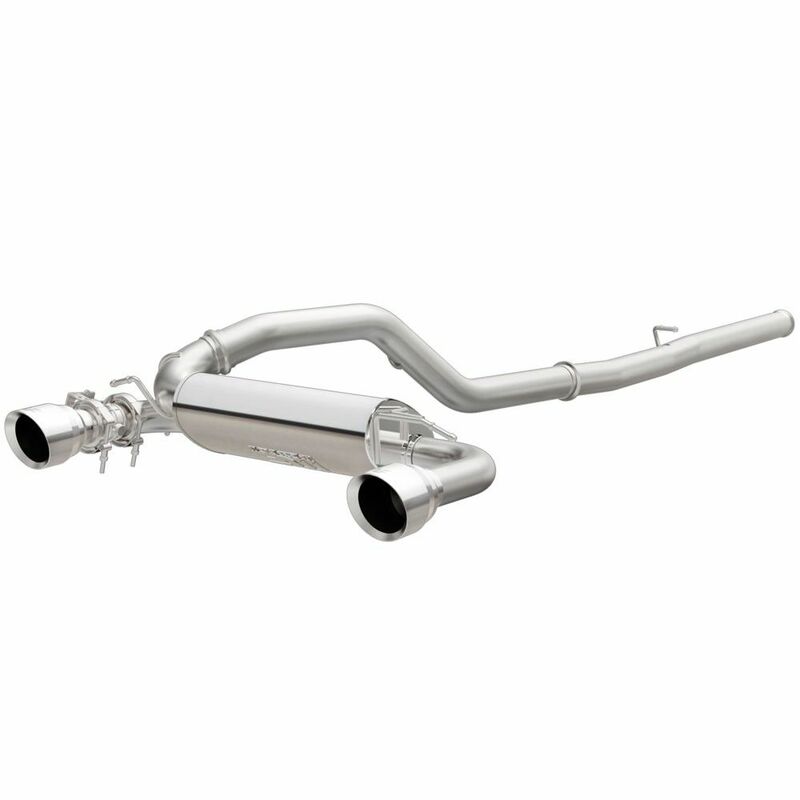 This cold-side intercooler piping is a one piece design making the OEM four point connection design obsolete. Less clamps means a cleaner look and a easier install. 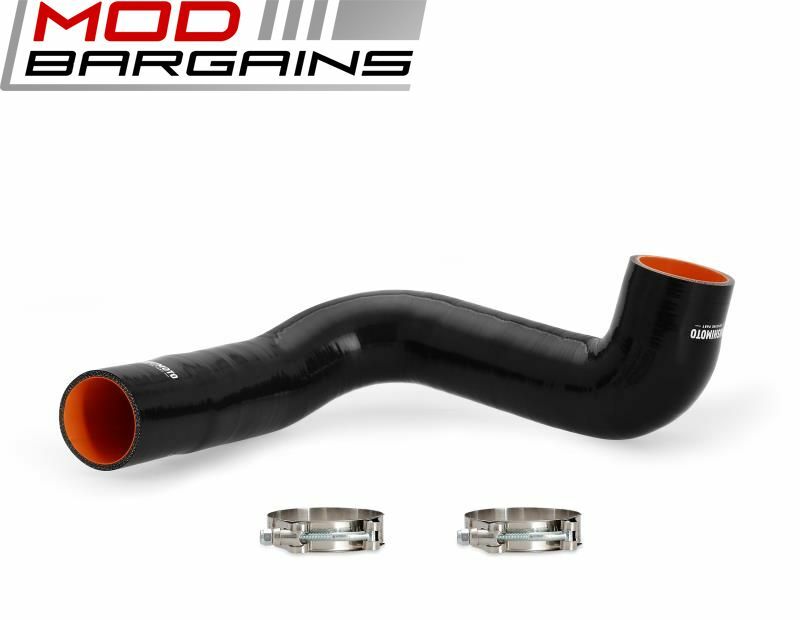 Aside from it's superior design over the OEM piping. 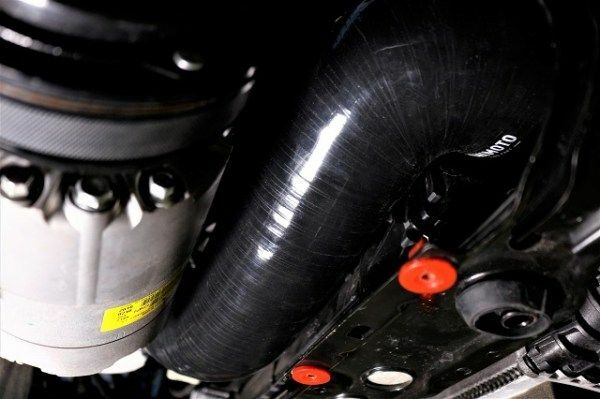 The performance from the Mishimoto cold-side intercooler piping is significantly improved compared to the OEM pipe. Increasing the internal volume by an astonishing 40% and a pressure drop of about 46%. 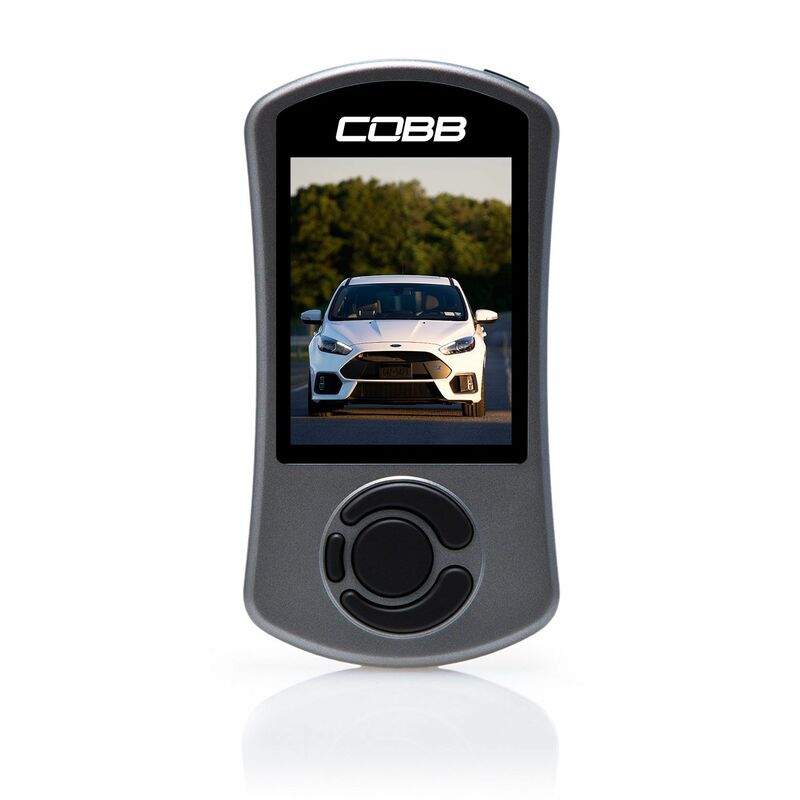 Making it a very beneficial performance upgrade to your 2.3L EcoBoost Ford Focus RS!